YUMMMMMM!!! I love Lazy Jane’s! isn’t it the greatest? 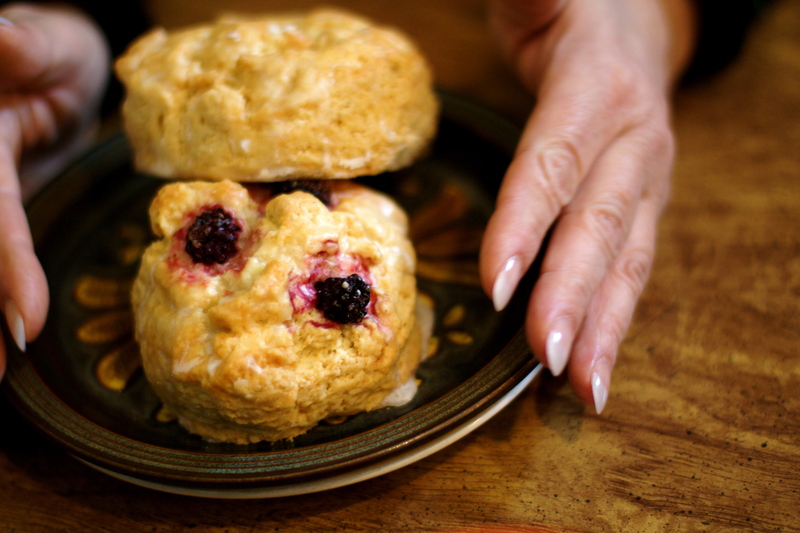 i can never decide which is my favorite… the lemon scone or the blackberry?